WhiteCloud Software Ltd. announced the renewal of the Open Group Partnership. WhiteCloud Software is the creator of EAComposer, an innovative and simple-to-use enterprise architecture tool used it to manage your IT landscape and technology portfolio. Delivered as a pure SaaS product: cloud hosted with a subscription based license model. 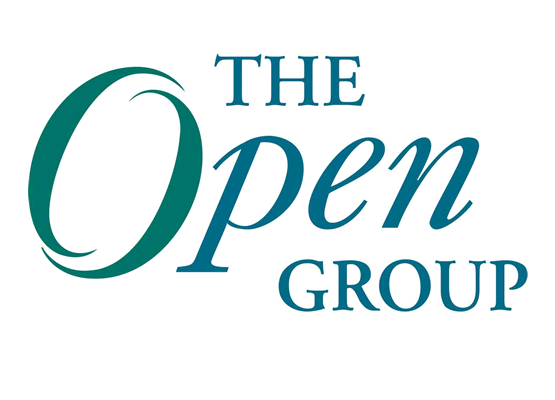 The Open Group®, an international, open membership, not-for-profit technology standards consortium, and WhiteCloud Software, an innovative enterprise architecture software tools vendor, renewed their partnership. WhiteCloud Software is continuing to support of The Open Group and TOGAF as a Silver Partner. As an innovative Enterprise Architecture software tools company and vendor of agile, cloud based EA modeling platform EAComposer. WhiteCloud Software has been involved in the Open Group & TOGAF for more than 5 years. According to Daniel Dekkers, Founder and Managing Director of WhiteCloud Software, "We value a long-term commitment to the Open Group because it is one of the most successful forums in the computer industry to create open enterprise architecture standards. Our membership pays dividends because it keeps us up-to-date with TOGAF evolution and enables us to stay ahead of our competitors."